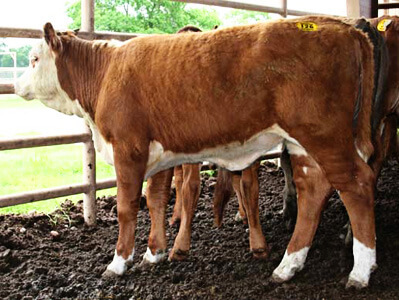 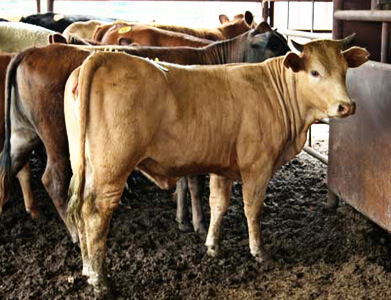 We feature a large variety of cattle to fit the needs of any stocker or feeder. 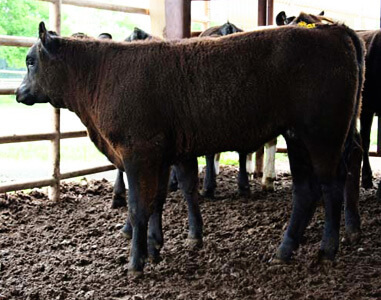 Below are the general descriptions of the cattle that we offer on a year-round basis at Scarmardo Cattle Company. 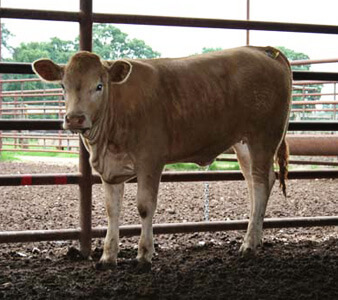 For current availability, please contact us at 979-272-3109. 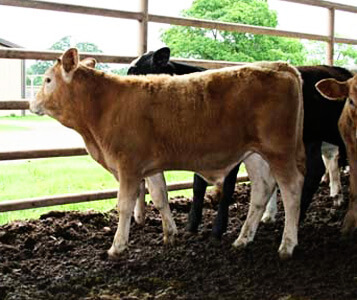 We work hard to provide our customers with the cattle they want, instead of what we have on hand or what we think they should have.